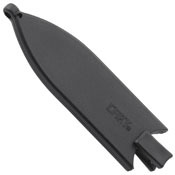 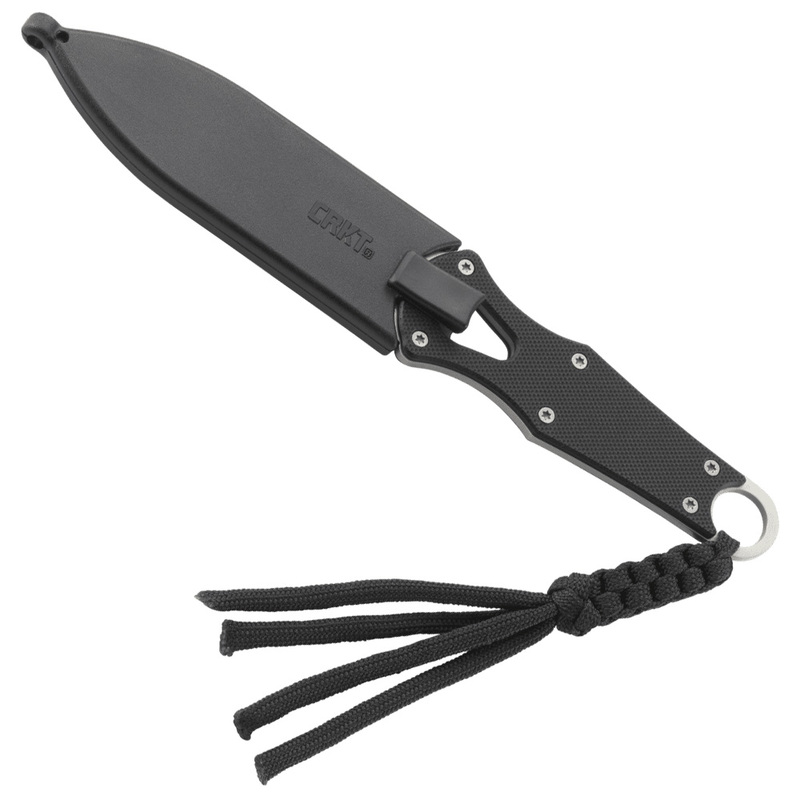 For an excellent lightweight and compact fixed blade knife, check out the CRKT Sting Fixed Blade Tactical Knife. 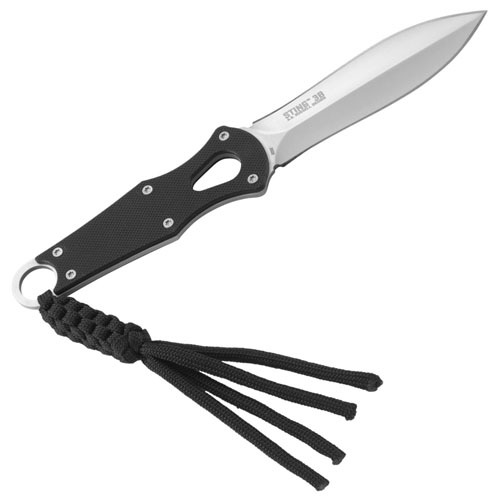 The Sting features a satin dagger blade sharpened on both sides and easy to clean G10 handle scales for durability and grip. 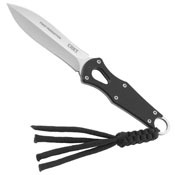 This design makes for a slim, strong boot knife that can be taken out of its glass-reinforced sheath in a flash. 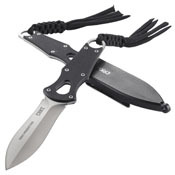 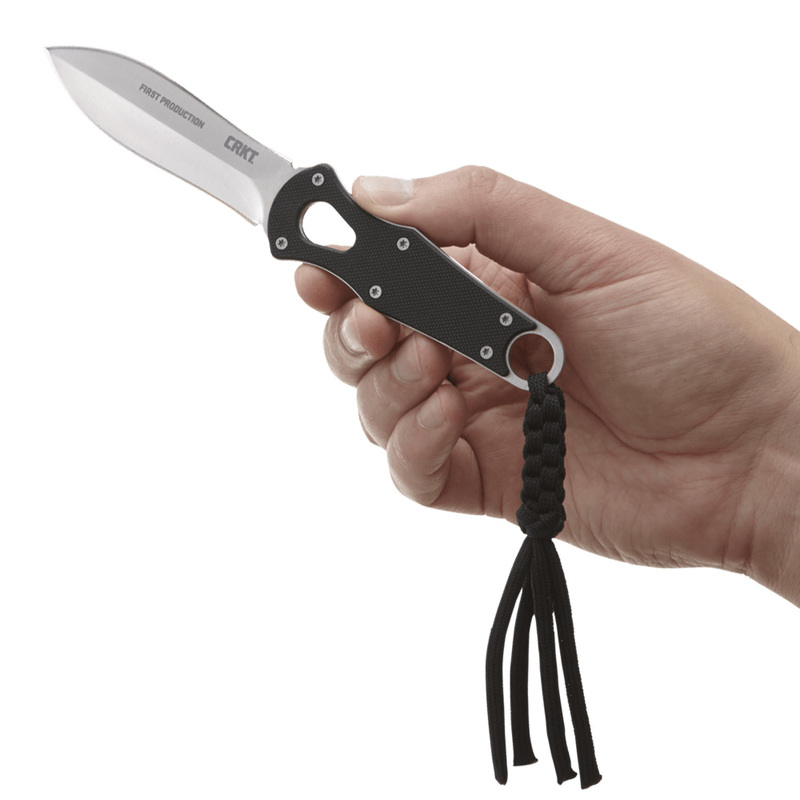 For situations where you need a quick defense tool, rely on the CRKT Sting to protect you in the wildest of nature.